Most non-unionized companies operate as at-will employers, meaning either the employer or the employee may end the employment relationship with no notice or reason. However, employers with unionized workforces have collective bargaining agreements that usually proscribe that discharge or discipline of employees can only occur if the employer in question can establish “just cause” for doing so. Where did this concept of “just cause” originate? The general “just cause” standard is a by-product of a case decided in 1966. In that case, an employee was fired for failing to perform tasks as instructed by their employer. The labor contract in force at the time included language stating that management had the right to discipline or discharge employees for “cause” but also that employees could not face discipline or termination without “proper cause.” Realizing that no provision in the labor contract in question defined the words “cause” and “proper cause” – the arbitrator overseeing the case chose to establish the standards to be applied. To this day, those standards – the so-called “Seven Tests of Just Cause” – are applied by arbitrators when analyzing and judging an employer’s evidence supporting “just cause” in discharge and discipline cases. (1) Notice. Did the Employer give the Employee forewarning for or foreknowledge of the possible or probable disciplinary consequences of the Employee’s conduct? (2) Reasonable Rule and Order. Was the Employer’s rule (which the Employee was forewarned of) reasonably related to (a) the orderly, efficient, and safe operation of the Employer’s business and (b) performances that the Employer might expect of the Employee? (3) Investigation. Did the Employer, before administering discipline to an Employee, make an effort to conduct an investigation and discover whether the Employee did, in fact, violate or disregard a rule or order of the Employer? Unionized employers must be able to demonstrate these important considerations to prove their case to an arbitrator. In fact, employers should consider whether they have such evidence before discharging or disciplining an employee who has “just cause” protection. What’s more, all employers should consider creating detailed instructions that set out these seven considerations and ensure that all decision makers within the company carefully address each item before taking a disciplinary decision. 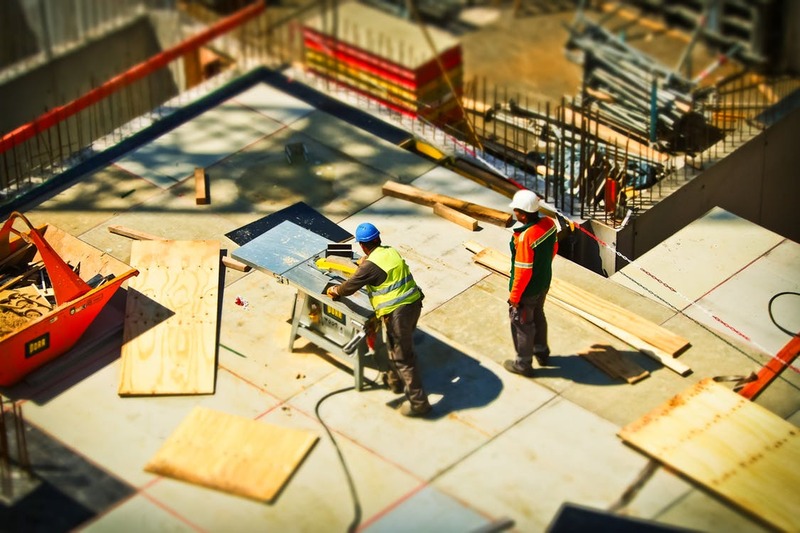 If you’re an employer with a unionized workforce and have questions about how to handle disciplinary matters, consider calling on the attorneys at Kainen, Escalera & McHale in Connecticut. We do one thing and one thing only – we are an employer defense law firm – in fact, we are one of the largest employer defense law firms in the region. 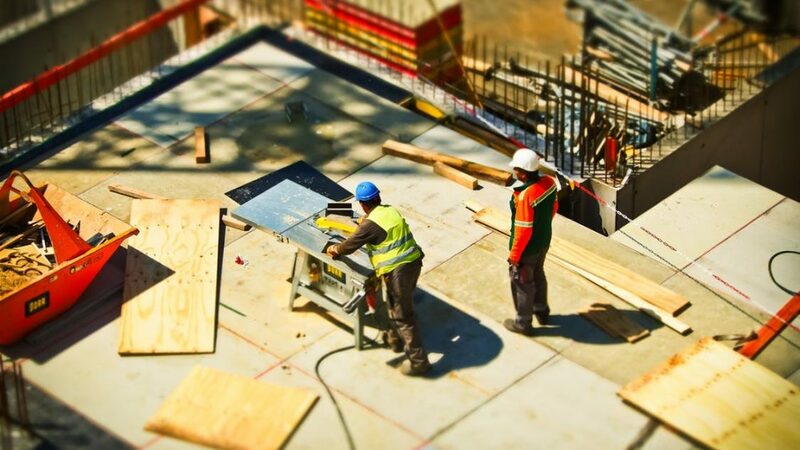 What’s more, each of our attorneys have over 20 years of experience in employment law and labor law matters and can provide your business with comprehensive legal counsel ranging from assistance with necessary preventive measures to trial advocacy. Please contact us if we can help you.